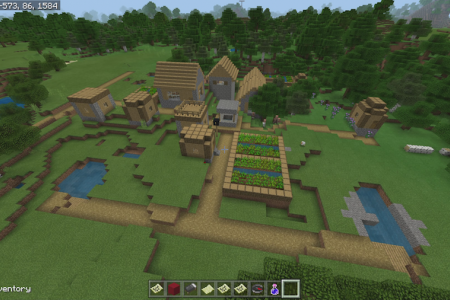 This 16 villages near spawn seed found july 22 2018 has all you need for an epic survival game. 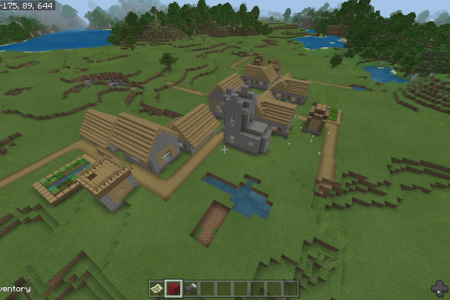 Especially since the majority of villages have blacksmith's. 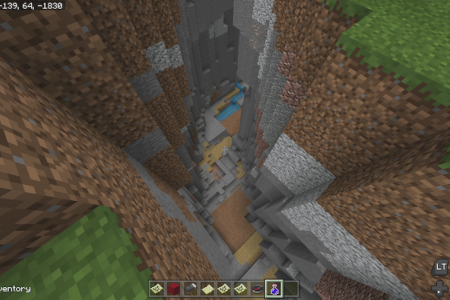 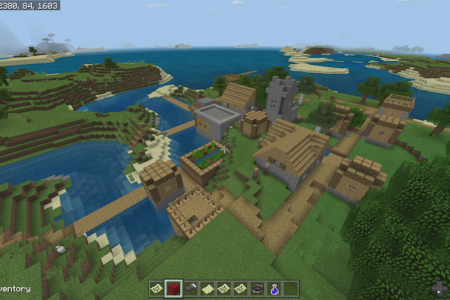 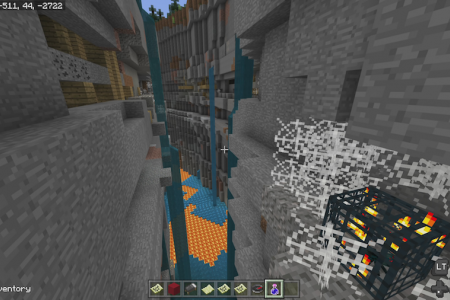 This is another awesome, or should I said, epic seed for Minecraft Better Together version. 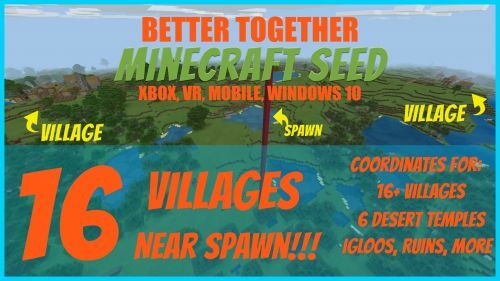 I play on Xbox one but this also works for VR, Mobile, Nintendo Switch, and Windows 10). 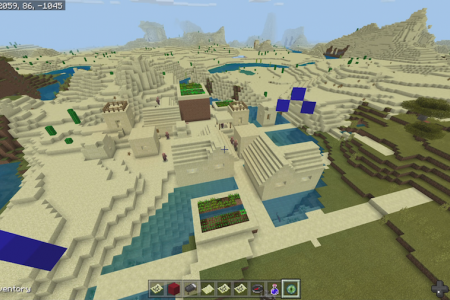 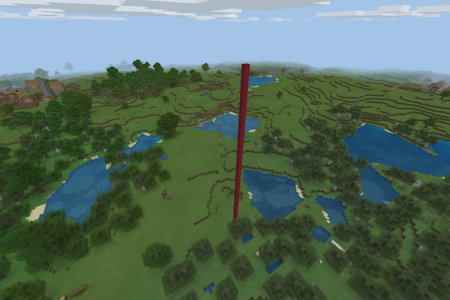 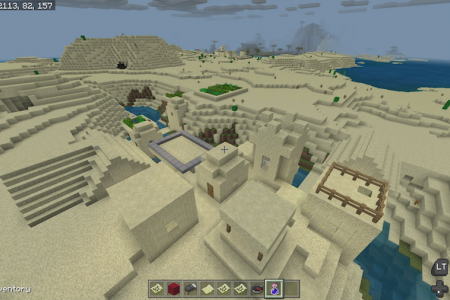 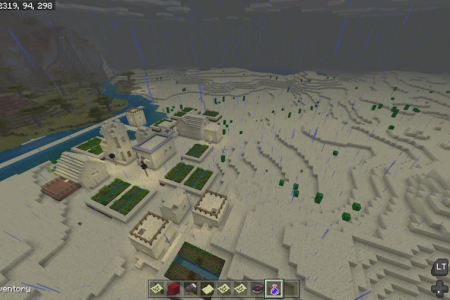 I had to emphasize epic because this seed really is because there are 16 villages within 2000 blocks from spawn, and as you could see from the video which started off at spawn point, 2 of them were pretty much visible from spawn. 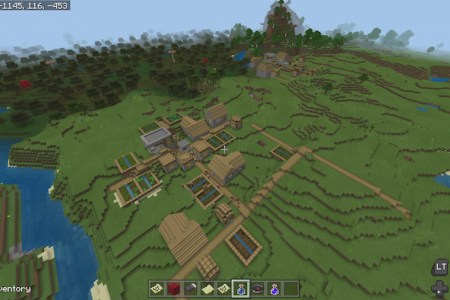 I actually include the coordinates for 18 villages in the description but I think there will be many more villages to find as you explore further and further. 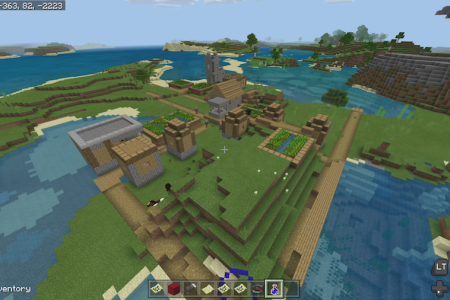 I also include coordinates for a bunch of other goodies including shipwrecks, underwater ruins, an ocean monument, a massive mushroom island, the end portal and stronghold, as well as coordinates for an end ship and city when you get there. 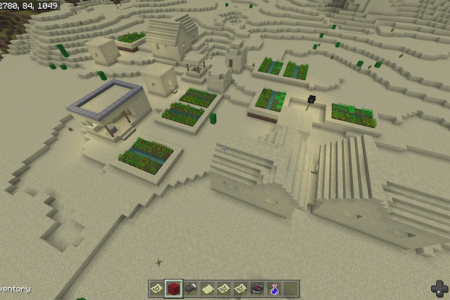 This vid ends with showing you how close a massive mesa biome with a couple of witch hut’s close by. 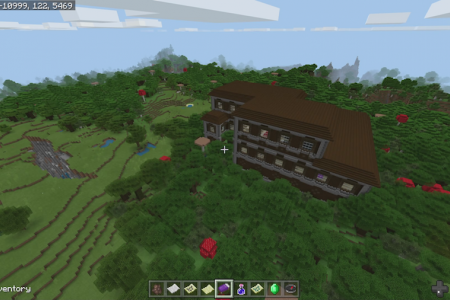 That’s another awesome thing about this seed, is that it is full of swamp areas and thus, a ton of witch huts, cords in the description of course. 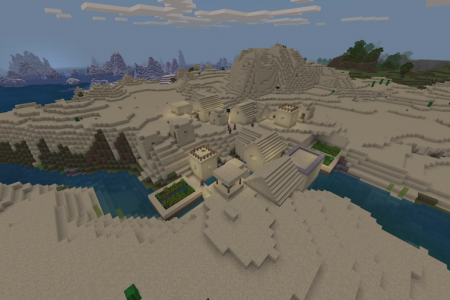 This seed is epic so if you find more coordinates please leave them in a comment on the vid so other people can benefit as well.